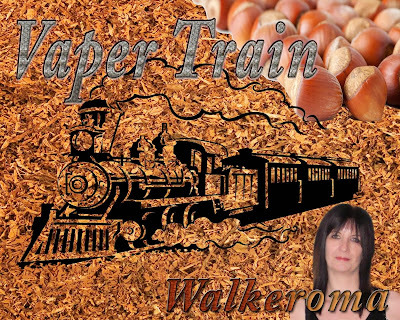 50 Days Of Vape - E-Juice Reviews: 'Aniseed', 'Coffee & Caramel', 'Bumhug' and 'Bannofee' Created by Sam Pookie Barker and Michael Pump Kinl Barker. 'Aniseed', 'Coffee & Caramel', 'Bumhug' and 'Bannofee' Created by Sam Pookie Barker and Michael Pump Kinl Barker. Juice Review 12/06/2013 - 'Aniseed', 'Coffee & Caramel', 'Bumhug' and 'Bannofee' Created by Sam Pookie Barker and Michael Pump Kinl Barker. Today I am reviewing four juices. 'Aniseed', 'Coffee & Caramel', 'Bumhug' and 'Bannofee' Created by Sam Pookie Barker and Michael Pump Kinl Barker, from 'Vapers Unite' Facebook page. This is a written review of all four juices, and my opinion on this juice, will be my true and honest opinion as always. The flavours I am reviewing are all 24mg 50pg/50vg except the 'Aniseed' which is 36mg 50pg/50vg. I will start by reviewing 'Aniseed'. On opening the bottle, a pleasant aroma of aniseed balls. Aniseed is a herb, and it is also the fruit like seed of the anise, with it's own natural sweetness, it tastes quite similar to liquorice. It also has the pleasant aroma of fennel. Aniseed smells like strong and spicy licorice that you find along a footpath in the woods. 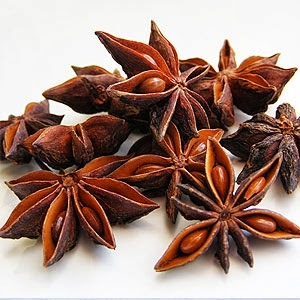 The Anise seed actually soothes the stomach and helps aid the prevention of bad dreams and is used in many food preparations and medicinal purposes. 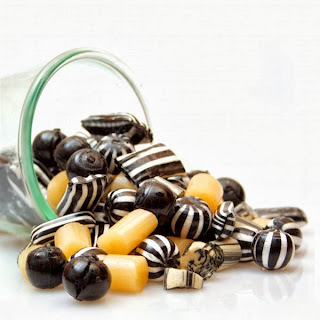 It is said to very good for you..
On the inhale a beautiful Anise oil type of flavour, which reminded me of hot aniseed balls, the ones I ate when I was a child, which I can say, I was very partial to. Folklore/magic describes anise as having, calming and intuitive properties. Enjoying this juice , I felt myself warming up to the pungence of the dark flavours, which were salty, sweet and delicious. On the exhale, a hot, spiciness that oozes tons of flavour, and feels rather magical on your tongue. It tastes like it smells, but the spicy part, kind of sneaks upon you at the end, and hits you with a punchiness that bewitches your soul and captures your every being. I couldn't vape this one all day, but it's very pleasant to sit back and relax with, to enjoy the earthiness, and the strong, overpowering flavours in which aniseed and liquorice gives us. A very pleasureable vape. On opening the bottle, I could smell the sweet aroma of caramel with a slight hint of coffee going on in the background. Not potent like some coffees aromas are, but you know it's presence is there. On the inhale, a light subtle caramel, more of a toffee than a creamy caramel, with a beautiful rich brazilian coffee essence. There were hints of freshly whipped cream with a dusting of cocoa powder, and a very mellow vanilla lightly trickling over my palate. 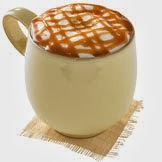 When inhaled deeply, the coffee's aromatic notes, caress and stimulate the senses. A coffee can be bold and rich, or mild, or weak, or on the other hand, it can have smooth, clean, delicate tastes and aromas. This is a mild, mellow coffee flavour, but a nice clean taste on the palate. that gives a pleasant roundness to the palate. Not a flavour I could vape all day but a beautiful vape after a meal or on a special occasion. Bumhug is simply a treat, and named after the famous sweet we all know and love 'Peppermint humbugs' A quintessentially British sweet. On opening the bottle, I got the very pleasant aroma of sweet peppermint oil. As I inhaled a little deeper a slight hint of caramel came through and the aroma, to me, was very pleasing. I knew I was going to enjoy this one, as I am quite partial to minty flavours. On the inhale a minty mellow blast of peppermint hits the palate, with a moreishly buttery, chewy, caramel centre. On the exhale, I can almost taste the slightest hint of liquorice and again that bright peppermint, that provides you with it's own sweet caramel centre. Is it a blast from the past? You'll have to try it to find out. Moving onto our next juice review which is 'Banoffee'. On opening the bottle, a superb aroma of sticky sweet banoffee pie, quite rich and decadent with the slightest hint of toffee and vanilla. On the inhale a beautifully blended, banana and toffee , rich in flavour, and very moreish. On the exhale, again a nice mellow banana, ripples over your tongue, ending with a slight hint of toffee, captivating your tastebuds. 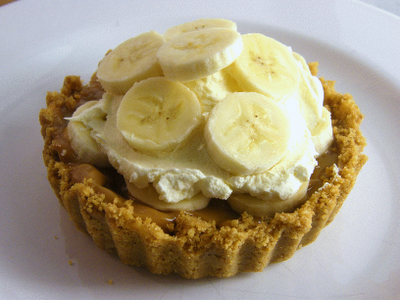 Banana and toffee are a heavenly combination, in this traditional sweet. A very pleasant juice, sweet but not overly sweet, and not one I could vape all day, but Again, a flavour I'd most likely enjoy more, after a meal, or if I fancied something sweet. 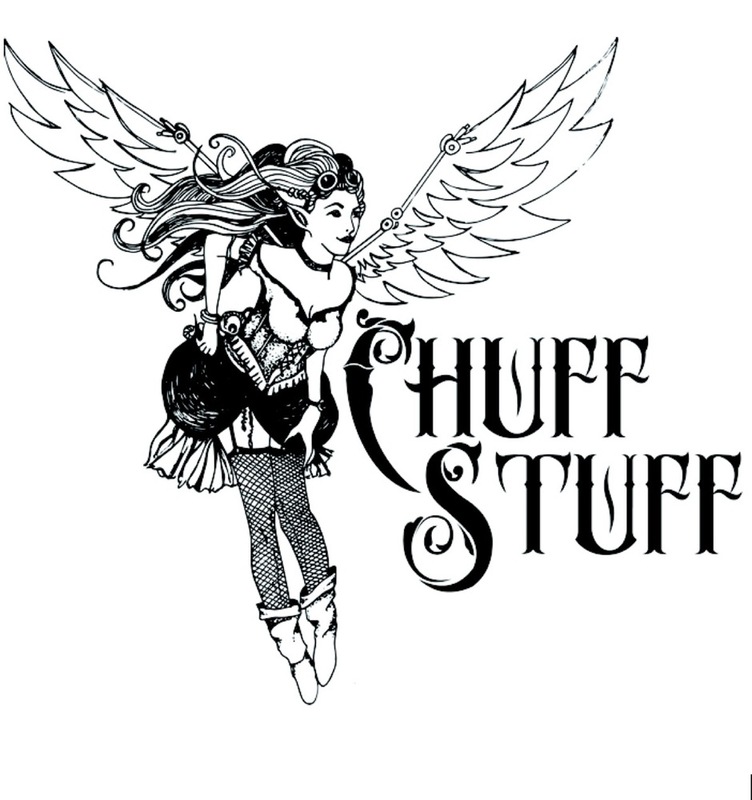 If you would like to sample any of these E juices, you can contact Sam Pookie Barker or Michael Pump Kinl Barker on the 'Vapers Unite Group' on Facebook, where they will be happy to give you a list of their juice creations and prices. List of current flavours has still to be updated. Future Releases will be updated as soon as I have them.